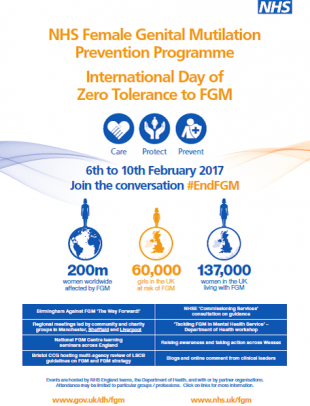 Today is International Day of Zero Tolerance to FGM, lead organisations including PHE, DH and NHS England have joined forces to support the day – however, it’s more than one single day. FGM isn’t just an international issue; FGM affected approximately 60,000 in the UK last year. 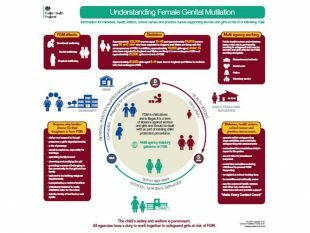 The NHS Female Genital Mutilation Prevention Programme brings together key organisations to collaborate and address this crucial issue together through consistent and clear messages. FGM is an abuse and a violation of the rights of children; we therefore need to act now. Midwives, health visitors and school nurses can make a huge difference when it comes to identifying and safeguarding girls who are at risk. Nurses and midwives need to feel confident about asking questions about FGM; confidence comes from knowledge, awareness and organisational or professional support. 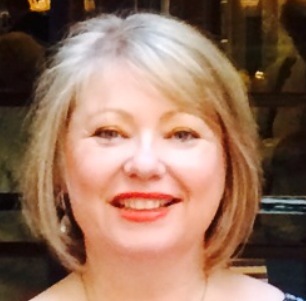 As professionals we need to be equipped to support women and girls – yes, they do have a choice, they can say 'no.' However, they need to feel supported and protected. Through strong professional leadership, using expert skills and making best use of the key contacts with children, young people and family’s midwives, health visitors and school nurses are well placed to start the conversation about FGM. So be professionally curious, find out what you can do and support your team to understand FGM and how they can support girls and women. Throughout this week the there are a lot more meetings and workshops happening. We could only include a little selection of what is going on and this poster gives a sample of what is happening across all regions of England. Check out what is occurring where you are and join in. 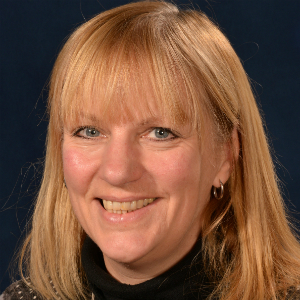 For those attending the health visitor and school nurse regional events you will see there is a focus on FGM. Let’s keep the conversation going and spread the word via professional networks and social media! I am proud to be an ambassador for the programme and committed to #EndFGM. Midwives, health visitors, school nurses and general practice nurses, like all other health professionals, have a crucial role to play in ending FGM. The FGM _pathway and FGM_infographic really illustrate where you can make a difference. So please join me and many others in the conversation, make a difference today, tomorrow and for future generations.